"The Perfect Storm". That's what they called it. 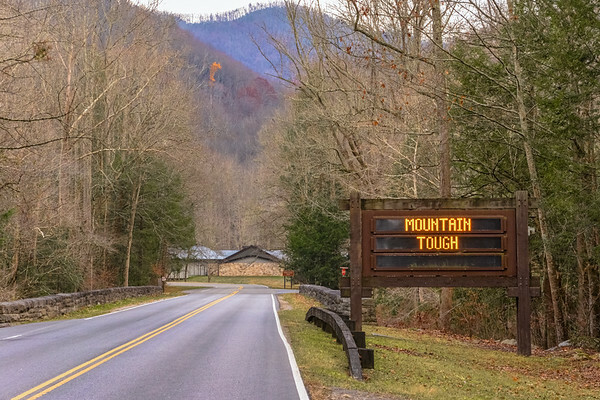 Since April the Smokies had been in a drought and park officials had recently banned burning in all areas of the national park. The creeks were parched and the leaves had all but fallen from the trees. High wind warnings were in effect that night but arrived much earlier than expected, and with great force. Winds gusting upwards of 87 mph were recorded. The morning of November 29th our yard was covered with branches, tree limbs and debris. After partially charging our cell phones and speaking with family, we discovered that our power had been restored. How thankful we were! We turned off our lanterns and turned ON the television and computers. What we were about to learn was beyond our wildest imagination. We stood in shock watching the first news reports of the morning, our first real news of what had transpired overnight. We couldn't speak, but only listen. The traffic and sirens continued down Glades Road and we could hear them during the broadcasts. To this day we remain squeamish to their wails. We feared that nothing was as we knew it, nor would it ever be again. "Surreal" was the first thought that came to mind. Watching tragic news and seeing posts on social media was the kind of thing that happens elsewhere... not in your own hometown. The unforeseen happens to other people, not friends and neighbors. We missed the initial live broadcast of the first press conference so by the time we were updated, we were astonished to learn that 14,000 residents and visitors had been evacuated from the Gatlinburg area, over 150 structures were lost, that several people had perished, and others were still missing. We learned later the areas affected and/or destroyed were as follows: numerous residential properties in the Wears Valley region, Twin Creeks and Mynatt Park, homes and businesses in the Gatlinburg-Pigeon Forge bypass area, Cobbly Nob properties, Shell Mountain and countless residential and commercial businesses surrounding Gatlinburg and neighboring Pigeon Forge. We realized that we personally, had been centered amidst the devastation on all sides. The mayor of Gatlinburg, Mike Werner, lost his home of 20 years and his business, spoke of the devastation, and at the same time reassured us all that we were going to be okay. News that we had been waiting for, that Ripley's Aquarium had been spared along with its thousands of animals, left us sobbing with relief. All along we had been extremely concerned for the safety of the wildlife, so we found that comforting. "We're getting questions about impacts of the fire on wildlife. In most cases, critters know how to deal with catastrophic situations. They can run or fly and escape the heat. Or some may burrow down to survive. Some of them perish. But usually, the wildlife individuals that cannot escape are from populations that are adapted to quickly reproduce to fill the void. Since this fire, we have observed wild turkeys scratching and feeding in burned areas. These areas will recover, and the associated wildlife populations will thrive. It's simply what they do! 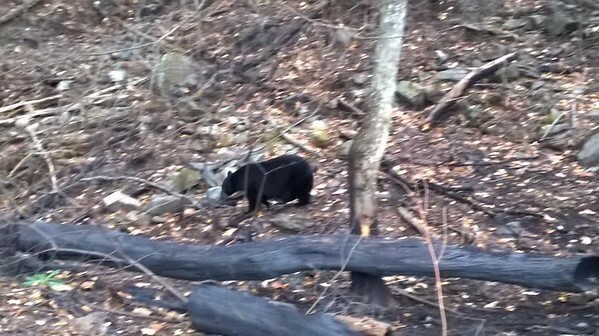 This momma bear (fat in preparation for a long winter's nap) was seen yesterday by one of our Safety Officers. She doesn't show any signs that there even was a fire!" Sadly, we know of two bears who perished as a result of the fire. As we sat and tried to digest all we had learned, our attention turned to communication. Hundreds of messages of concern, prayer and support comprising of social media, text messages, voicemail and email, we attempted to respond to. With every television in the house on the local news as it broadcasted from the Red Cross shelter set up just a mile from our home, we found ourselves pacing between responses. We sat from time to time trying to put into words just what we were feeling, our minds reeling from the extent of it all. 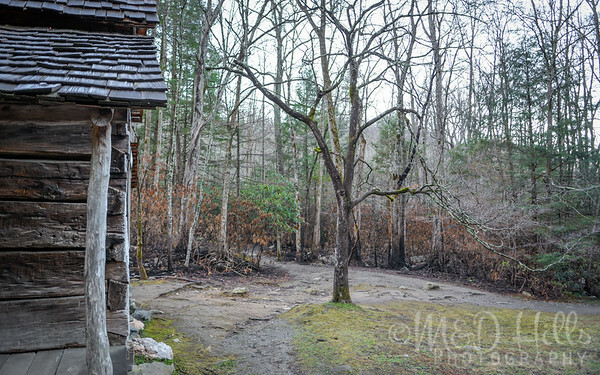 We were beginning to feel a little bit of cabin fever and the need to get out; not to see the destruction first hand, as we knew we weren't prepared, but to simply get into the Smokies and absorb the peace. A curfew had been issued from 6am to 6pm here in Gatlinburg to allow firefighters to continue working, so we respected Fire Chief Greg Miller's request to keep the roadways open as much as possible. We then decided to remain here at home and continue to update our followers and friends with firsthand factual information of the aftermath. We had unknowingly become a source for local news when we discovered our social media posts in the week following the firestorm were reaching nearly 800,000 people. During that time, sirens continued while Blackhawks and various helicopters flew over our home toward the Red Cross shelter and later, with buckets of water to extinguish fires. We ventured out for the first time in several days by necessity; we needed to get to the post office and grocery store. The trip there was like no other. When we turned on to 321 from Glades Rd., traffic came to a halt. As we advanced further we knew that there was a roadblock ahead but didn't really know where or what devastation lied ahead. National guard vehicles and troops as well as Sheriff's officers from surrounding counties manned the checkpoint. It felt like a police state; we pulled up to state our business, then were allowed to advance to enter the post office. Once inside the mood was solemn, somber. We watched on as great care and compassion was provided to people filling out change of address forms as their previous addresses were no longer standing. We inquired with our friends, the postmaster and constable, if they were OK. Fortunately they were. However, the constable stated that, "the areas above the aquarium looked as if napalm had been dropped on it". At that time, we were still unaware of the full extent of the damages. From there we headed to Food City to pick up a few things and saw as we entered, cookies and coffee set out for customers; a small gesture, but one of humanity and kindness. People were purchasing supplies for the Red Cross shelter, the fire fighters, and first responders. A pallet of bottled water was sitting by the front door. Returning home we were once again transfixed on the televisions and computers. As numerous accounts poured in, stories of tragedy and triumph moved even the news anchors to tears. Through the anguish and sorrow there was no finger pointing, no second guessing, but simply a spirit of cooperation and empathy. As the numbers continued to rise to what would become over 2400 structures damaged or destroyed, 14 lives lost along with countless injuries and emotional scars, we began to think, What can WE do to help? We knew at that point that the Red Cross and Boyd's Bear distribution centers were inundated with generous supplies and donations so we decided to donate to the Chimney Tops Fire Relief by Friends of the Smokies, and to the Relief Fund Established for NPS and GSMA Wildfire Victims. Shortly after we considered an auction fundraiser on our Facebook Photography page. Could two local photographers actually make a difference? We have always been wary of the myriad of "fundraisers" that pop up in times of tragedy and didn't want to give simply a portion of the proceeds or have even the slightest veil of impropriety. At that time we learned that Dolly Parton had started her "My People Fund" where one hundred percent of the monies collected would go to the victims of the firestorm. We knew that everything associated with Dolly was above reproach and agreed that anything we raised would go there. 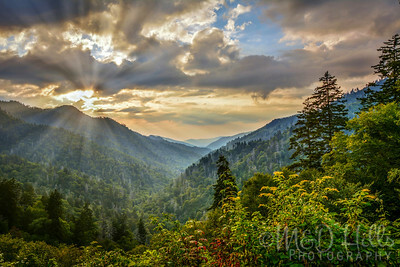 We decided that we would print a canvas of one of our most popular images, "The Heart of the Smokies" and go ahead with the auction. No sooner we put it up, the first bid came in at $50, and we'd hoped that we were on to something. A few short days later, as the bids maxed out at $750, and a few hours from the auction ending, we received a message from the high bidder. She asked if she could remove her bid, and still send us a check in full made payable to the "My People Fund", thereby allowing the second place bidder to win as well, nearly doubling the amount of the donation - a noble and unexpected gesture. After contacting the second place bidder and having both parties in agreement, we decided to print a second canvas. Due to their overwhelming generosity and love, we helped raise $1450. Their checks arrived in the mail and we immediately hand delivered them to the Dollywood Foundation. To all who placed bids and shared our auction, we are eternally grateful. Dawn and Nanette, we will never forget you. 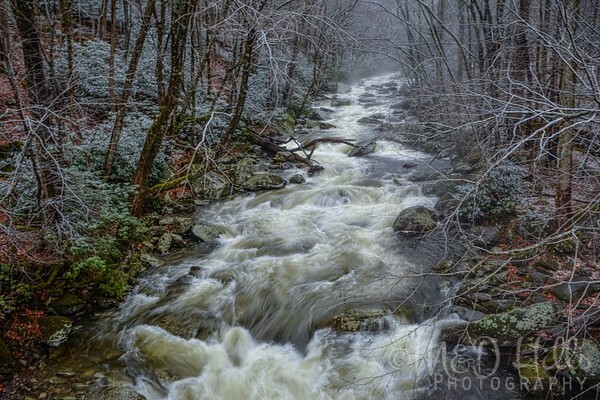 "The Heart of the Smokies"
After several days of being glued to the news, cabin fever finally got the best of us. Nightly curfews were still in effect but the downtown area was finally reopened. This would be the first time we would see any of the devastation first hand. As we headed out we had but one goal in mind - to see with our own eyes the Noah "Bud" Ogle Cabin still intact. There are no words to fully describe the level of destruction we saw along the way. We vowed to never take images of burned buildings, foundations and rubble of where homes and businesses once stood, thus none will ever be shared by us. This is simply just too personal and a painful reminder for so many who suffered loss. Cherokee Orchard Rd. leading to the cabin remained closed so we drove up Newfound Gap Rd. leaving the cabin for another day. The fog was heavy that morning, but we could see the scorched earth on both sides of the roadway. With mouths agape and heavy hearts, we once again found ourselves speechless. Chimney Tops remained closed off as park officials continue to assess the damage. 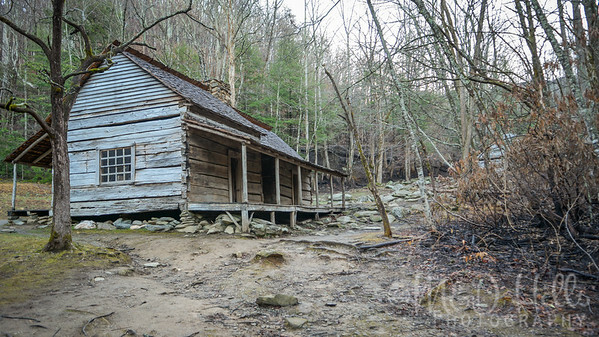 Realizing that around $750,000 in repairs and upgrades to the Chimney Tops Trail were completed in 2014, funded by Friends of the Smokies' Trails Forever program, took over three years to complete, and included several bridges, stairs and railings, we hope and pray that their extensive efforts were not in vain. We've hiked that area on numerous occasions, and the park has not yet released information on specific damages to that trail. The first part of the trail is largely untouched, but the closer you get to the summit, the damage is severe. "The trail as you remember it is no longer here," said Soehn. The iconic pinnacles at the top that factor in so many memories survived, but the last few hundred yards to reach them is decimated. The trail shelf below the ridge line is gone, having slid down the hillside as the ground erodes. To reach the iconic pinnacles, you must climb over burned trees and loose rock on the ridgeline. Gale force winds and fire ripped trees up by the roots, and all you can see is scorched earth. “This is not a safe space to invite people to,” said Soehn. This is not the end of the damage, according to the park service. The exposed ridge will likely erode even more through the winter and coming year, delaying recovery efforts even further. The NPS said reconstruction will not begin in 2017, as to give the zone time to settle. They worry any improvements might just erode away again. The scorched summit could take 80 years or more to return to its former glory. “The first thing we need to do is let this land heal, let us see how stable the remainder of this slope will be," said Soehn. There is no formal timeline to reopen the rest of the trail. Eventually, the park service hopes to expand a lookout just below the damaged section of trail, so hikers can still at least see the pinnacles. The trail will be closed beyond that point for a longer period of time. 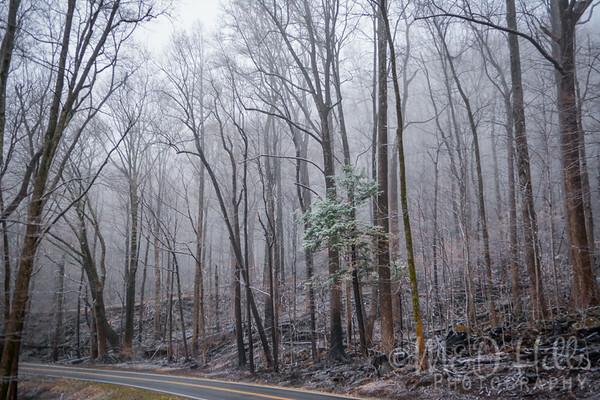 We drove to Newfound Gap and upon our return, the fog had begun to lift revealing a light snow fall. Streams were flowing heavily again after the recent rains offering hope and comfort that the fires, still smoldering in several areas, would soon be behind us. Open each for better viewing. Chimney Tops 2 Fire, (the official Government Organization in Pigeon Forge, Tennessee) social media page kept us up to date and informed as it did many of you - current status conditions, locations where the fire was active and/or contained, press conferences, damage assessments, maps and so forth. We're grateful for their constant source of information when we didn't know where to look. 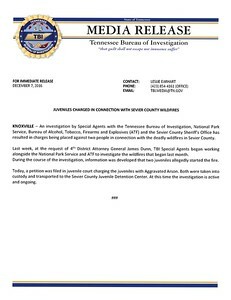 We learned from them about the arrests that were made - two juveniles, ages 15 and 17 from Anderson County, TN who sparked the initial flames on November 23rd with matches, charged with aggravated arson and remain in custody. (*Update at bottom of page.) Sevier County Mayor Larry Waters estimates the damage to be more than $500 million. 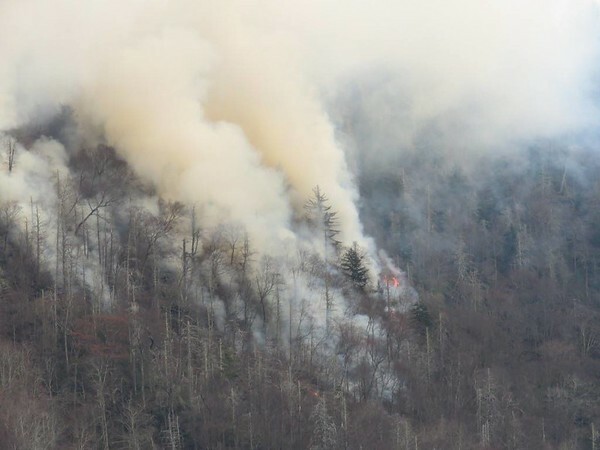 The federal government says nearly 20,000 acres of Great Smoky Mountains National Park have been scorched. On December 28th we were finally able to visit the Ogle Homestead. It's miraculous that this well-loved, over 100 year old historic structure did not succumb to the firestorm, as the flames were literally within ten feet. Nearly the entirety of the perimeter was burned and all it would have taken is one single ember to destroy it. Our profound respect remains with the heroic first responders and firefighters from all over the country who, for days stepped into the face of fire, putting their lives on the line to save our community. Firefighters worked nearly around the clock to get wildfires under control. 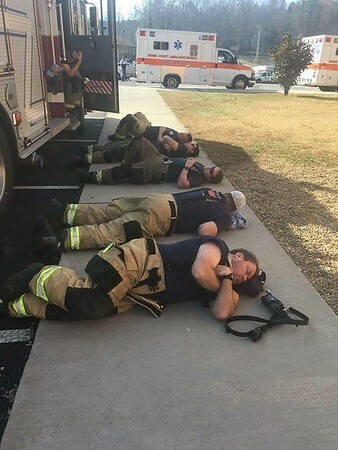 Shown here are the brave firefighters from the Johnson City Professional Firefighters Association L-1791 after working nearly 36 hours straight. The image above was shared on their Facebook page. And to the National Park Service for their efforts during one of the most challenging and catastrophic events in history. We know that there is still much to be done, questions to be answered, rebuilding, not only of structures but of spirits. Our spirits personally have been sustained by your comments and messages of concern, prayers, and support that we continue to receive from all of you. We hope that you take a moment and say "hello" on your next trip to the Smokies. We love to put faces with names. 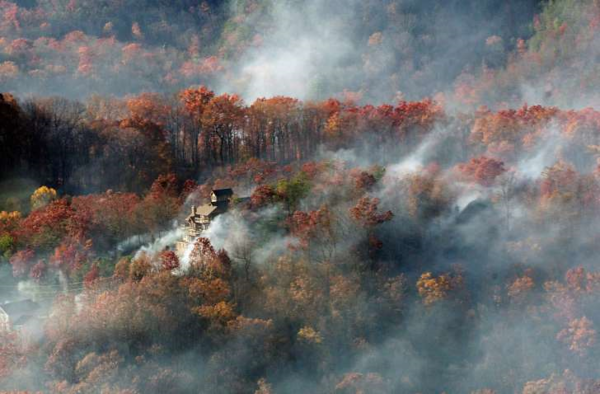 Please remember, only a fraction of the Great Smoky Mountains was affected by the firestorm. Downtown Gatlinburg, the Arts and Crafts Community and the vast majority of businesses and attractions were unscathed. Most trails are still accessible and ample lodging is available. 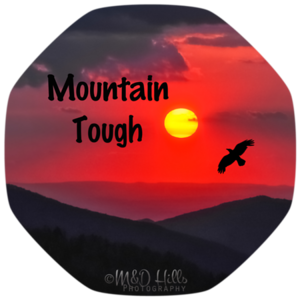 We are not blind to the enormity of the task ahead for Gatlinburg, but instead choose to remain positive. Positive that Gatlinburg will persevere. In closing, our thoughts and prayers remain with the victims and families of the firestorm. It may be a struggle for this small community, but the outpouring of love and concern from around the globe has proven there's still faith in humanity. Below is the official website for the Smoky Mountain area recovery efforts. This website was built in conjunction with Sevier County and the cities of Gatlinburg, Pigeon Forge and Sevierville, Tennessee. From the bottom of our humbled hearts, the Gatlinburg community thanks you for your continued support. We look forward to seeing you on your next visit to the Smokies. SEVIER COUNTY - State arson charges have been dropped against two teen boys who authorities said set a blaze Nov. 23 that grew into an inferno that swept into Gatlinburg and parts of Sevier County five days later. District Attorney General James Dunn said in a press release Friday that the state couldn't prove beyond a reasonable doubt that the original blaze inside the park that was allegedly set by the boys led to the Nov. 28 disaster in Gatlinburg. 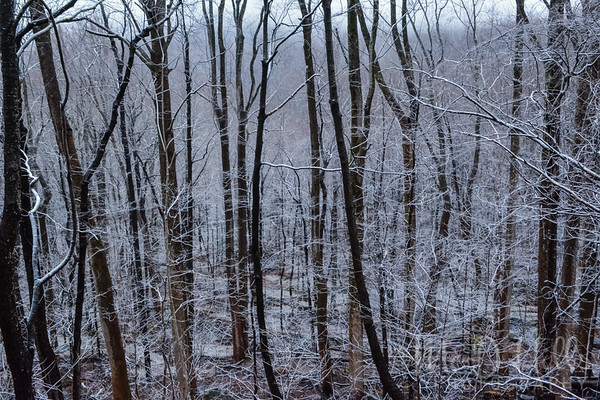 A storm moved into East Tennessee several days after the original Nov. 23 fire. It increased the fire and drove flames into Gatlinburg and surrounding hills. 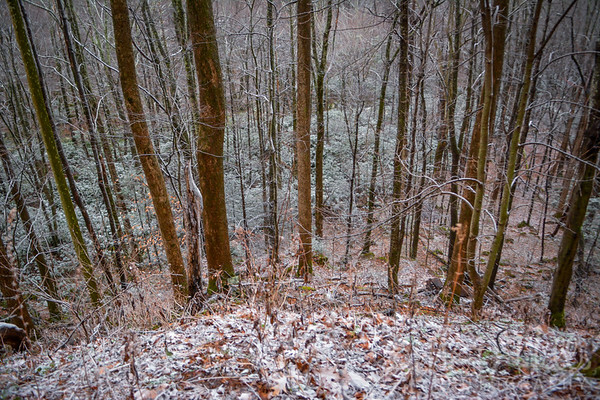 "Because of the intervening weather event, the State is unable to prove the criminal responsibility of two juveniles beyond a reasonable doubt for the devastation that occurred outside the Great Smoky Mountains National Park," a statement by Dunn reads. According to the DA, "it became impossible to prove which fire may have caused the death of an individual or damage to a particular structure," his statement reads. The state had no option but to dismiss the charges that had been filed in December, Dunn said. According to Dunn, it'll be up to the U.S. Department of Justice to pursue any charges against any individuals alleged to have caused the Smokies fire Nov. 23. 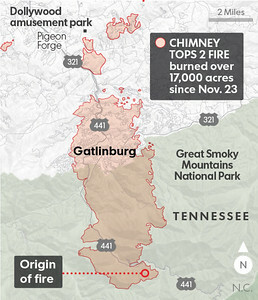 The announcement comes seven months after the disaster swept across Sevier County - a disaster that the National Park Service had said started with a blaze set at the park's popular Chimney Tops 2 site. We will attempt to continue updates of any new developments. If you missed the very first press conference, you can find it here. 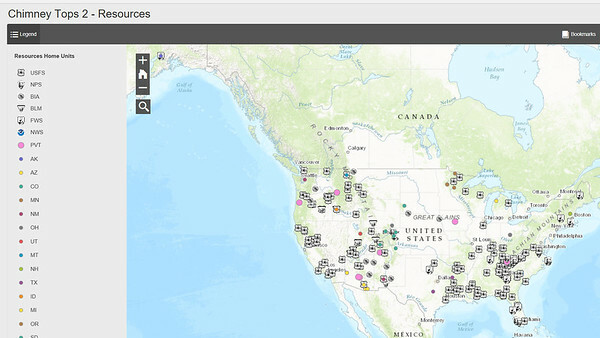 To view the Sevier County Structure Status interactive fire map, click here.